Loads of books news today! 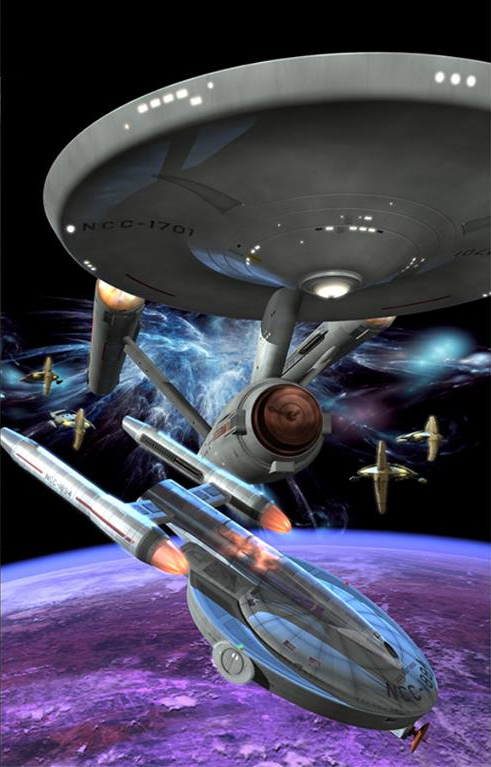 First up, via StarTrek.com posting a schedule of forthcoming book releases, there is a very interesting new development in the Star Trek enovella line. Set for release between July and September is Return, a three-part New Frontier ebook series, written by Peter David of course. Presumably this will be coming in place of the New Frontier novel that was expected this year (three novellas is basically a novel in three parts). StarTrek.com also gave some new scheduling information for books which were previously just known to be coming. 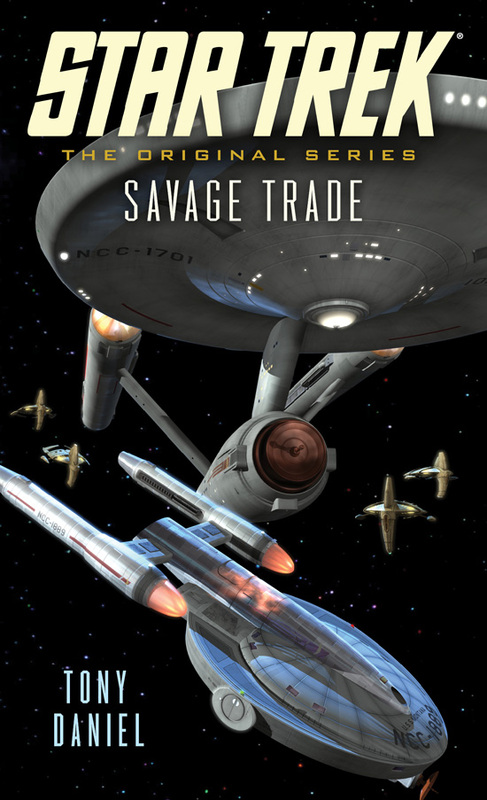 So filling out the remaining novel slots in 2015, from October to December, we have James Swallow's new Titan novel, Sight Unseen, the as yet untitled Seekers 4, by Dayton Ward and Kevin Dilmore, and Greg Cox's latest TOS novel, which StarTrek.com revealed will be titled Child of Two Worlds. 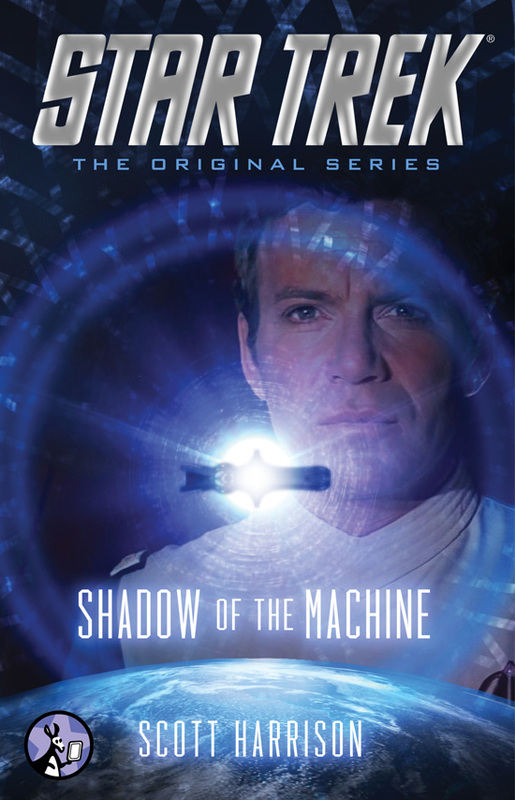 In a seperate post StarTrek.com also released the cover for the next enovella due for release, Scott Harrison's post-The Motion Picture story, Shadow of the Machine. After its recent encounter with V’ger, the U.S.S. Enterprise has returned to dry dock to finish its refit before commencing its continuing mission. The crew has been granted a two-week period of shore leave before preparations for their next voyage begins. Shaken by their encounter with V’ger, Kirk, Spock and Sulu travel to their respective homes and must reflect upon their lives—now forever changed. Simon Pegg to write Star Trek 3!